Ensure your packages are transported securely and arrive at their destination safely by using fragile packing tape available from TigerPak Packaging. When you use eye-catching fragile tape, you can rest assured that handlers will know your boxes should be treated with the respect they deserve so you won’t have to worry about sensitive and important items being damaged during transit. In addition, our fragile tape roll boasts a strong adhesive for maximum durability and longevity. Why Choose Our Fragile Tape Suppliers? 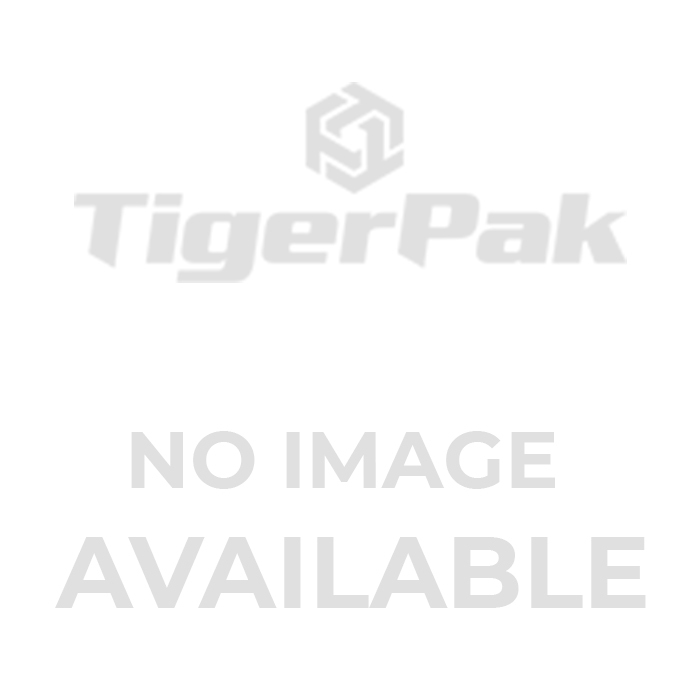 There are multiple reasons why you should choose TigerPak for fragile tape wholesale. Firstly, we offer the lowest prices as well as free delivery for all orders in excess of $150 value. In addition, our fragile tape suppliers offer 100% guarantees for 100 days, giving you the chance to return items for any reason. We pride ourselves on giving customers complete peace of mind and allowing them to benefit from out 15+ years of experience. There’s no better choice than TigerPak when it comes to fragile packing tape. You can rely on our fragile tape suppliers to meet your needs and exceed your expectations. Get in touch with us today to learn more about what we can do and how we can help.